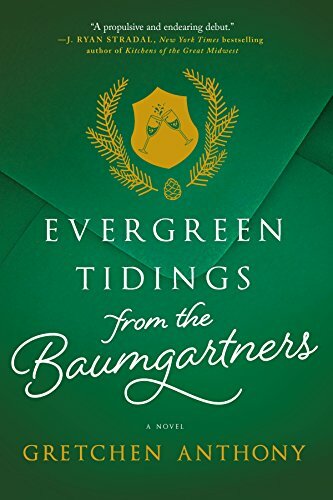 This books sounds wonderful. I would love to read it. This sounds like a good read. I really enjoy seasonal themed books, especially those set at Christmas. Looks like it would be a good book. I love stories full of quirky characters. Your review has me intrigued! 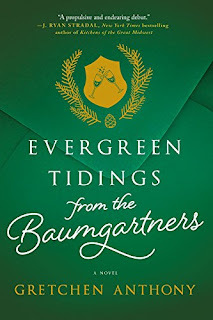 I've added Evergreen Tidings from the Baumgartners to my TBR list! 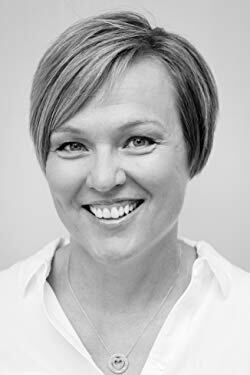 I love holiday reads and this sounds so interesting- a great read!